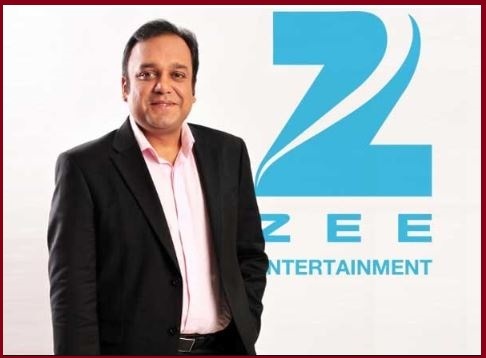 The Broadcast Audience Research Council of India (BARC India) has appointed Punit Goenka MD and CEO of Zee Entertainment Enterprises Limited (ZEEL) as the Chairman. Punit Goenka earlier was elected as the President of Indian Broadcasting Foundation (IBF) in September 2016 for a period of one year. Punit Goenka holds a bachelor's degree, B.Com from University of Mumbai 1995. The promoters of BARC India are Indian Broadcasting Foundation, Indian Society of Advertisers and Advertising Agencies Association of India. BARC India was set up as per guidelines of the Ministry of Information & Broadcasting, Government of India. BARC India has evolved a transparent, accurate, and inclusive TV audience measurement system on the foundation of robust and future-ready technology backbone. Together with the audience measurement system, BARC India provides a suite of Insight products designed for Broadcasters, Advertisers and Agencies.